As a busy mom of two, it’s easy to overlook or rather speed through the details of my day-to-day life. This theme was a nice reminder to stop and notice the fine details around me. Like the chubby rolls on my youngest’s wrists or how my oldest son’s little feet aren’t quite so little any more. 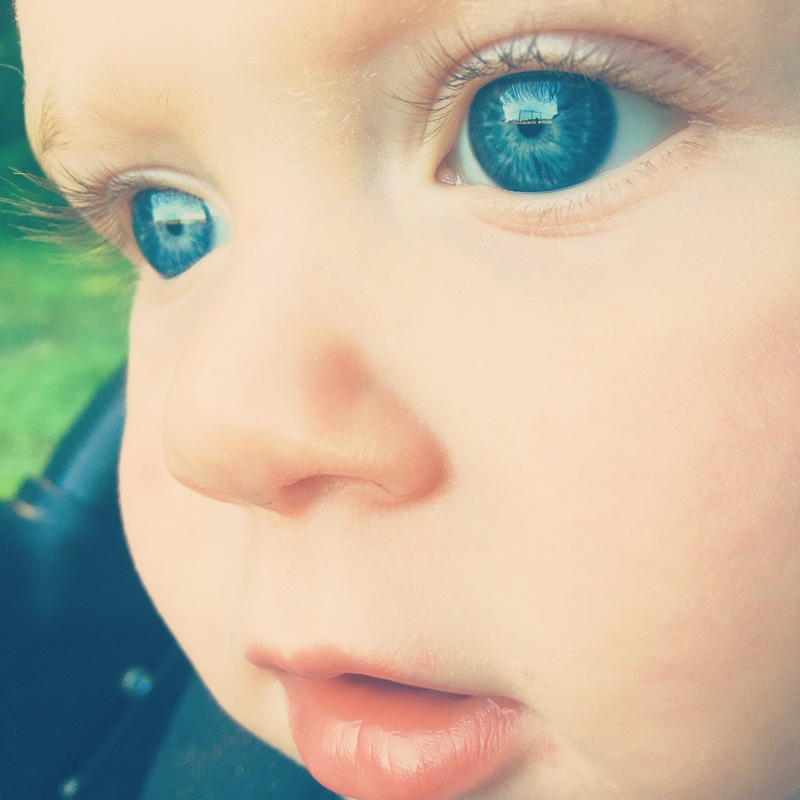 For this challenge, I zoomed in on my son Scout’s eyes as he watched his older brother play t-ball. In his brilliant blues I see wonder, excitement, and even possibility. A world to explore, filled with beautiful details.